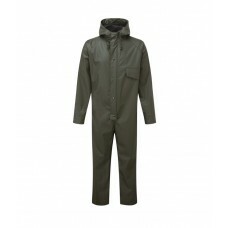 The best way to keep warm and dry at work is by wearing waterproof clothing which we have for sale online here at Your Workwear. Take our fleece lined flex jackets for instance manufactured by the well-known brand Castle Clothing. 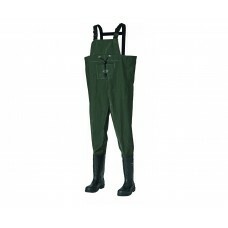 They come in a variety of sizes from small to 3XL as well as in bottle green including navy blue, suitable for both male and female employees who work outside during all types of weather conditions. With their waterproof stretchable PU tricot fabric along with concealed hood, the fleece lined flex jacket looks good and feels good too. There’s no doubt, your staff will appreciate wearing high quality waterproof jackets which can also have your company’s name and logo embroidered or printed into the material. It’s a great way to advertise your business without incurring hefty costs. 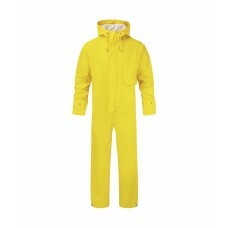 It’s important to protect your workforce by providing suitable waterproof clothing such as rain suits which we have for sale via our website. 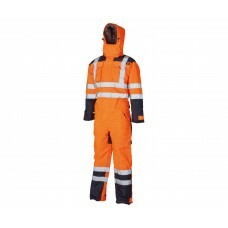 Castle Clothing waterproofs have two pockets, foldaway hoods, vented backs and fully taped seams. 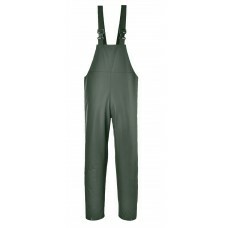 Check out the waterproof trousers with elasticated waists that are perfect for people of all sizes to wear. Of course, apart from buying safety waterproof clothing from Your Workwear, we also sell a substantial range of footwear, workwear, hi-viz wear, PPE, gloves and accessories, many of which come with low prices guaranteed.